Surf Safaris suit all levels of surfing as coaches are able to tailor the equipment and advice to your specific skill level. Surfing and stand up paddle boarding are both available. 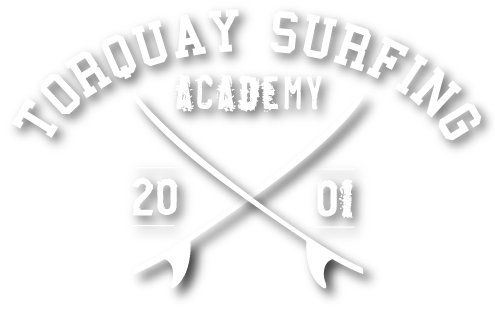 Our Surf Safari includes 2 x two hour surf lessons! 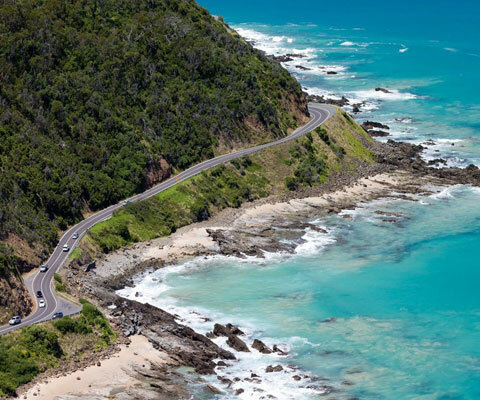 Surf Safari along The Great Ocean Road! 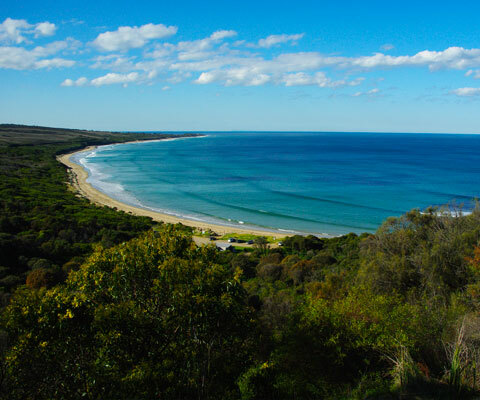 This Surf Safari is aimed at people that want to enjoy a full day of surfing and fun on the Surf Coast! Safari’s kick off early in the morning. We can pick you up at Waurn Ponds Station – Geelong (between 8:00 and 9:00 am) and then travel the short 20 min. drive to TSA in Bell Street, Torquay. Alternatively, you can make your own way to our store. We begin the day with a 10 am group surf session at a local beach. The lesson is followed by lunch at our store, where we provide hot showers & change rooms. For lunch you have a choice of fish and chips, burgers or rolls, supplied by local businesses. 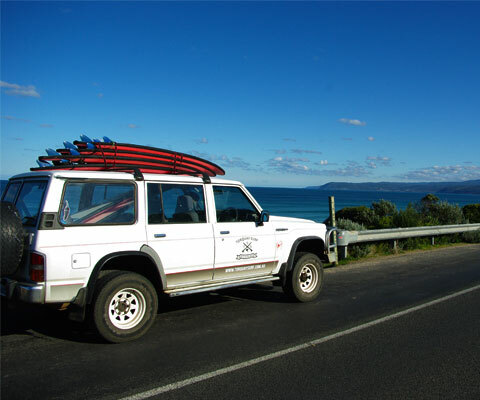 After lunch, we will go to a different surf spot, stopping along the way and check out the surf in the Bells Beach area. We may even see a kangaroo or two! The surf safari will continue to our next location where you will have the opportunity to surf at another location. After the arvo session, we will make our way back to the shop to collect your gear or drop you off. Train travelers will be taken back to Waurn Ponds to catch the late afternoon train to Melbourne CBD. If you are surfed out and wish to have a couple hours of retail therapy instead of a second surf, we can we can drop you off at Surf City. 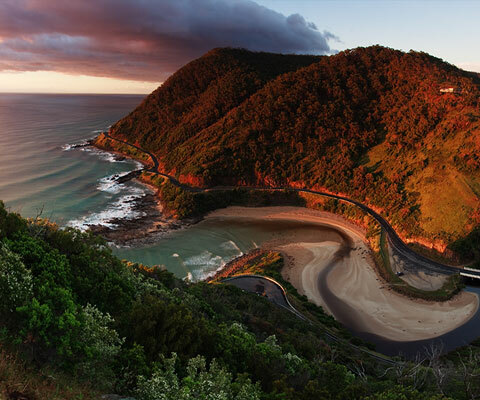 There you can shop at iconic surf stores such as Rip Curl, Quiksilver and Billabong and we provide you with a discount entry into the Surf World Museum.